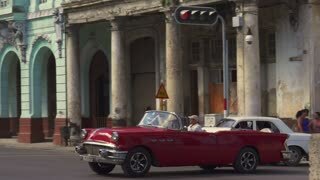 A daytime exterior establishing shot of a typical narrow street in the old town tourist district of Havana, Cuba. 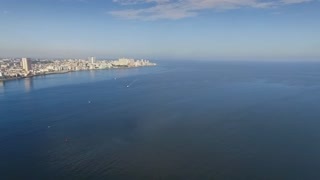 Shot in 5K. 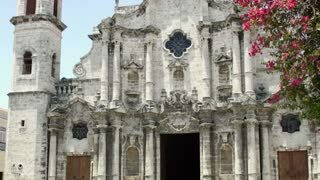 A daytime stationary exterior establishing shot of a typical narrow street or alley in the old town district of Havana, Cuba. 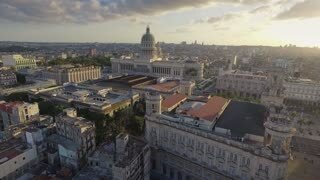 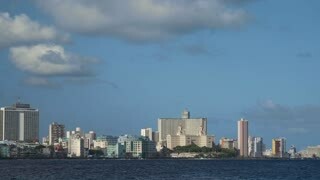 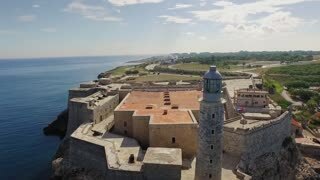 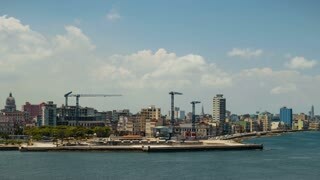 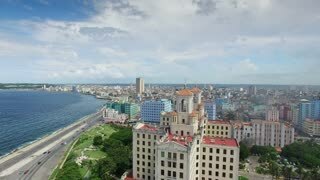 A dusk timelapse view of the city of Havana, Cuba and the shoreline of Havana Port Bay. 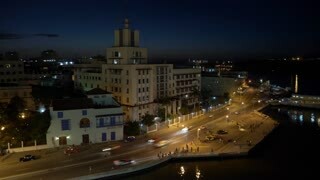 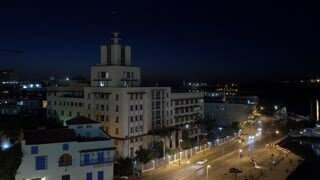 A night timelapse view of the city of Havana, Cuba and the shoreline of Havana Port Bay.